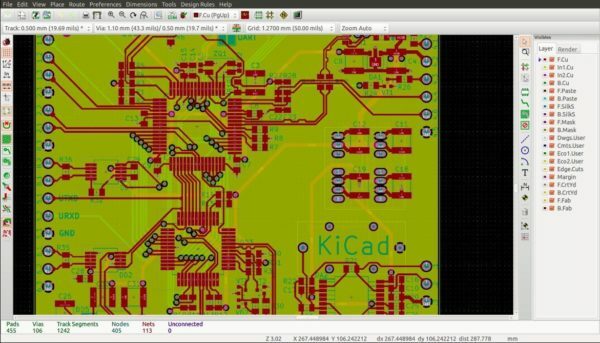 This quick tutorial shows how to install the latest KiCad 5.0.2, open-source electronics design automation suite, in Ubuntu 14.04, Ubuntu 16.04, Ubuntu 18.04, Linux Mint 18.x and 19. The latest release so far is KiCad 5.0.2. 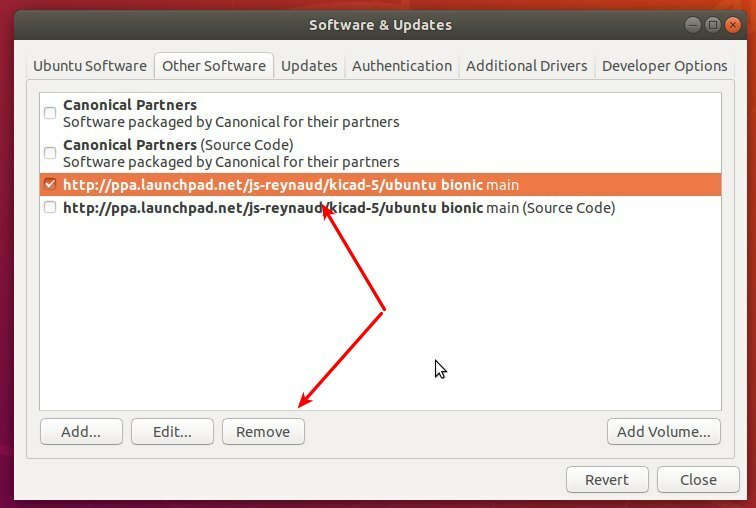 Ubuntu users can easily install it from js-reynaud’s PPA. 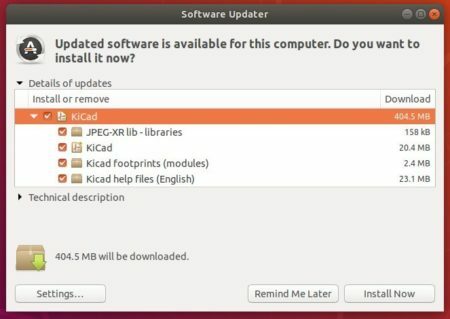 To remove the PPA added in step 1, open Software & Updates and navigate to Other Software tab.